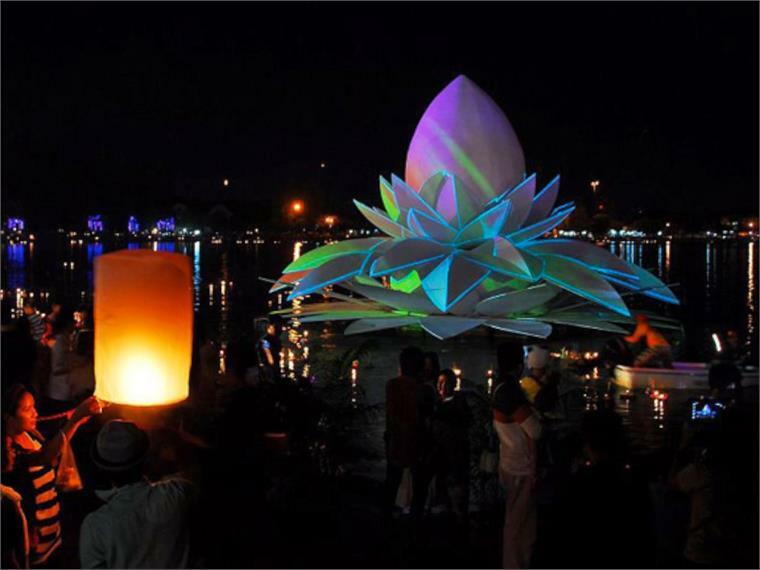 Bankok design studio Apostrophy’s has completed a lotus flower shaped floating stage for 2011’s Loi Krathong festival – the Thai annual celebration of the full moon. Floating on the Nong Prajut swamp, colourful projections were mapped onto the sculptural structure, creating a vivid centrepiece. 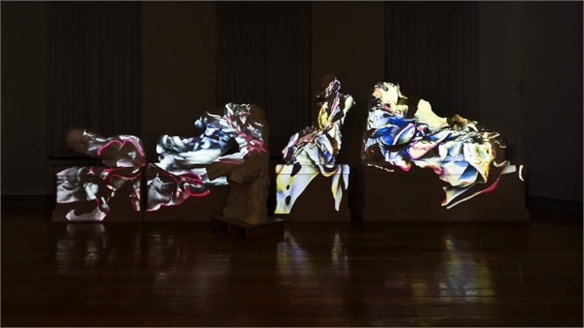 Constructed from an iron frame that was then wrapped in fabric, the 12m wide structure acted as a fragmented canvas for patterns and moving images to be projected onto. 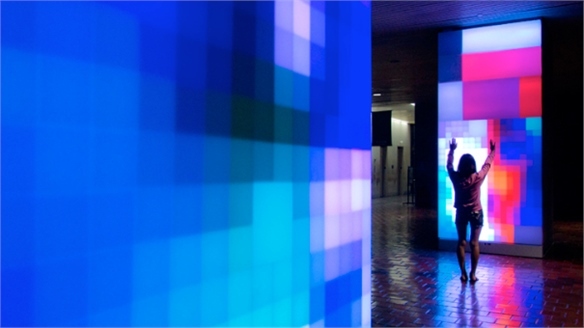 The Stylus report Transformative Light explores other artists and designers who are using this projection mapping technique. 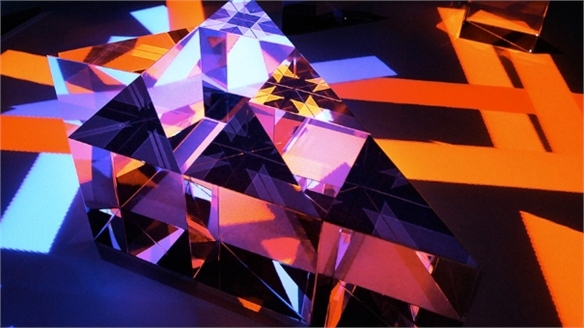 Light Show Light Show The use of light as a medium is the focus of the Light Show exhibition at the Hayward Gallery in London, which looks at light artworks and installations from the 1960s up to the current day. Stylus visits this inspirational show featuring immersive environments, disorientating artworks and serene, light-filled spaces. 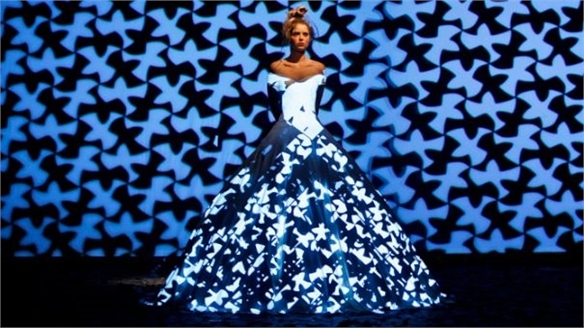 Franck Sorbier: Projection-Mapped Fashion Franck Sorbier Fashion French fashion brand Franck Sorbier teamed up with American software giant Intel to present a colourful projection-mapped collection at Paris’s Autumn/Winter 2012-13 Haute Couture fashion week. 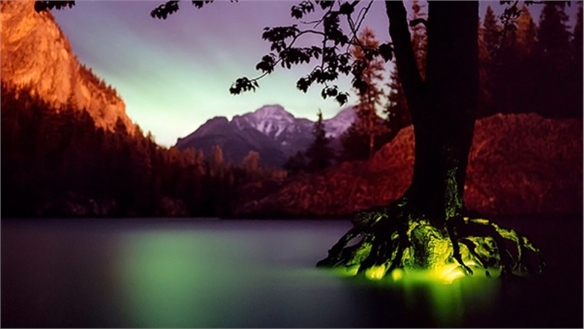 Barry Underwood: Coloured Light Barry Underwood Ohio-based artist Barry Underwood alters natural environments to create otherworldly photographic works. 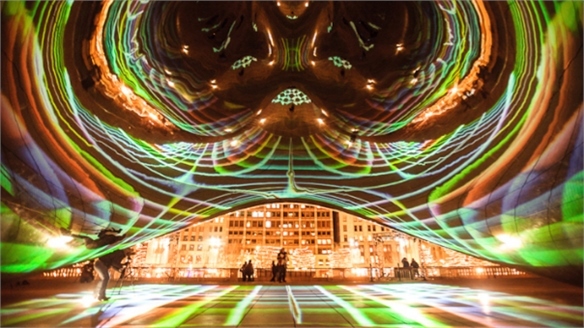 Luminous Field, Chicago Luminous Field, Chicago Designed by Chicago-based collective LuftWerk and scored by American composer Owen Clayton Condon (Third Coast Percussion), Luminous Field is a light and sound performance that is projected onto world-renowned British artist Anish Kapoor’s Cloud Gate sculpture in Chicago. 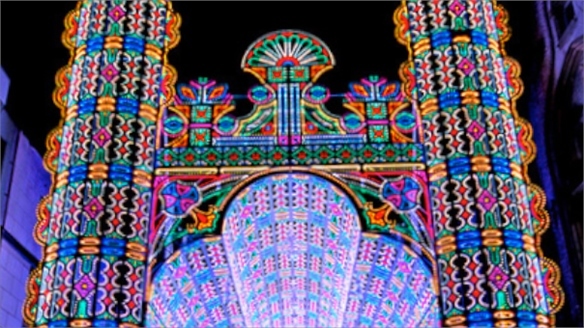 Ghent Light Festival Cathedral Ghent Light Festival Designed by Italian studio Luminarie De Cagna for the Ghent Light Festival, Belgium, this cathedral installation uses approximately 55,000 coloured LEDs in its decoration. 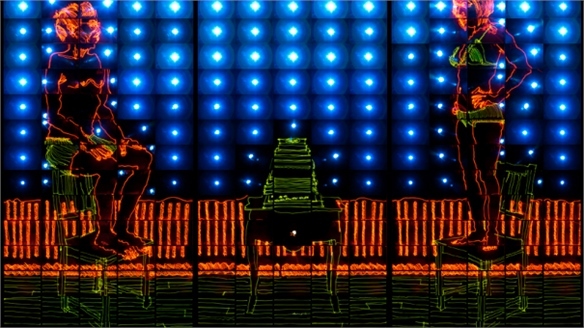 Vasa: Light Sculptures Vasa: Light Sculptures Los Angeles-based Yugoslavian artist Vasa Mihich – recognised internationally by his first name – experiments with colour harmonies using coloured plastic. Nike Projects its Next Star Nike Projects its Next Star Keen to generate a buzz around its newly launched Jordan Melo M8 shoe, US sportswear giant Nike teamed up with creative agency Wieden+Kennedy in New York for a jaw-dropping projection-mapping display. 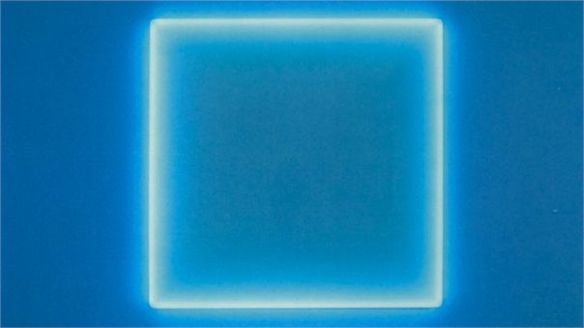 Transformative Light Transformative Light The use of coloured light to alter the perception of a physical space is increasingly making us question how we see the world that we live in. Artists, designers and architects are using immersive or projected colour to challenge what we know about our surroundings. 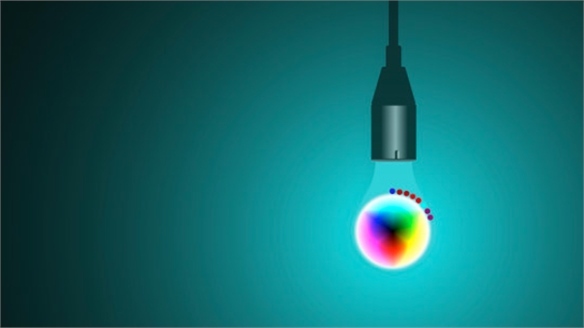 Stylus looks to leading creatives who are employing these techniques as a source of colour usage inspiration. Prisma 1666 Brings Newton’s Theories to Life Prisma 1666 Inspired by Sir Isaac Newton’s colour experiments conducted in 1666 – in which he used a glass prism to split white light into its different colour elements – Prisma 1666 is an interactive assembly of transparent prisms and coloured lights. Dev Harlan: Projection Mapping Dev Harlan: Projection Mapping Californian artist Dev Harlan presents his latest projection-mapping artwork titled Paramenides I.
Robert Seidel: Folds Robert Seidel: Folds German visual artist Robert Seidel has produced a projected moving-image work in conjunction with the Lindenau Museum, Germany. 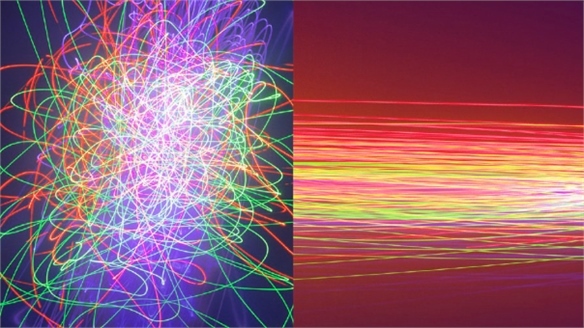 Brian Hart: Light Paintings Brian Hart: Light Paintings American artist and photographer Brian Hart continues to add to his series of light paintings. 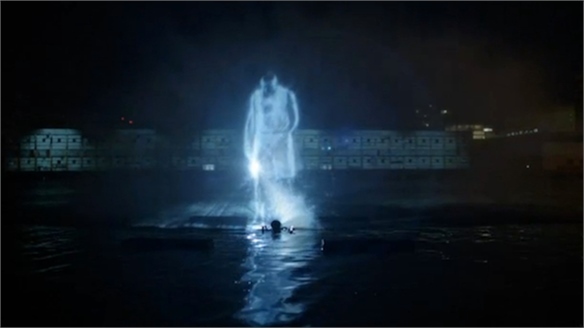 Hart uses light to create figurative paintings captured using photography. 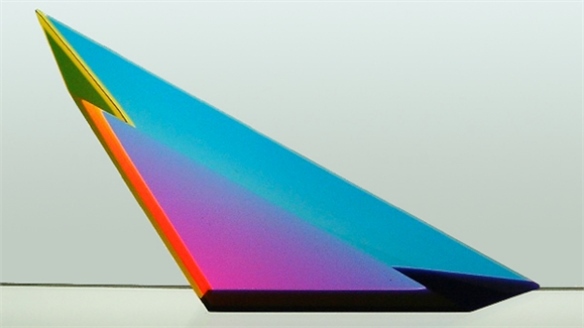 Patrick Martinez: Click Patrick Martinez: Click Designed by California-based artist Patrick Martinez, Click is an ambient lighting programme that turns a computer screen into a colourful light experience. Purple Rain at Nuit Blanche Purple Rain, Nuit Blanche The 10th Nuit Blanche art festival takes place this week in Paris, featuring an installation by artist Pierre Ardouvin. 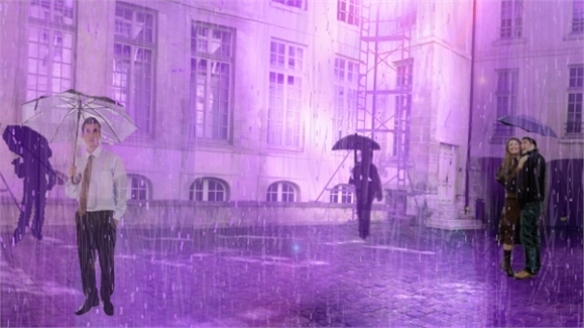 Titled Purple Rain, the artwork occupies a courtyard in the Hôtel d’Albret, and showers visitors in mauve-coloured rain. Takashi Kubo: Aurora Takashi Kubo: Aurora Japanese architect and designer Takashi Kubo presents Aurora, a fibreglass and projected colour installation shortlisted for the Infiniti digital art competition, in association with Designboom. 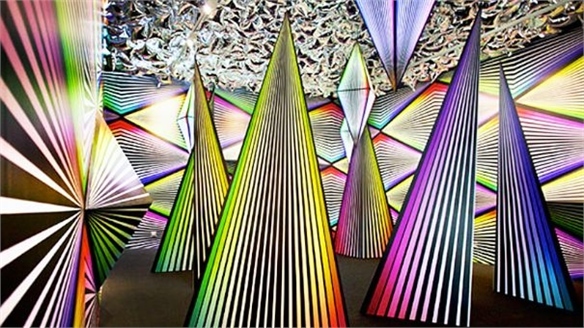 Hurley's Prism Break Hurley's Prism Break Combining immersive art with high-tech retailing, Prism Break is a shrewd piece of promo-tainment designed to coincide with the launch of the Phantom 4D range of board shorts by US surf/skate retailer, Hurley. 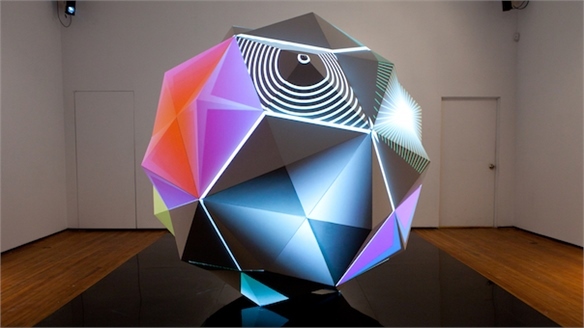 The Art of Projection Mapping Art of Projection Mapping Projection mapping is urban art on a spectacular scale. 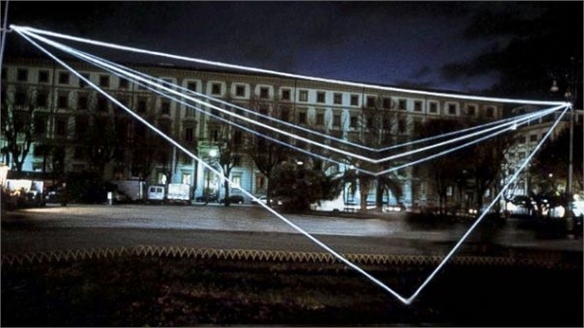 Armed with powerful 3D projectors, video artists use buildings and objects as their canvas for an illusionistic display of sound, motion and light. 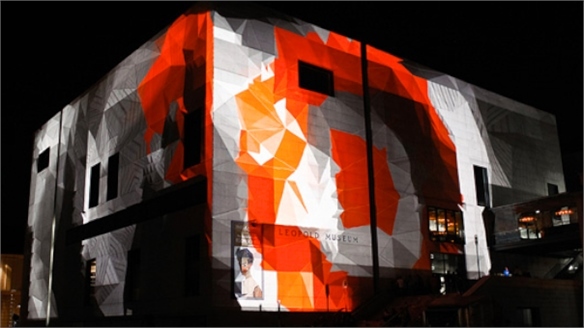 Growing in popularity, projection mapping is not only being used as an artistic tool, but also for advertising. And with potential for greater use as an entertainment channel, this digital art form is feeding the public’s hunger for more immersive experiences that amuse, delight and inspire. 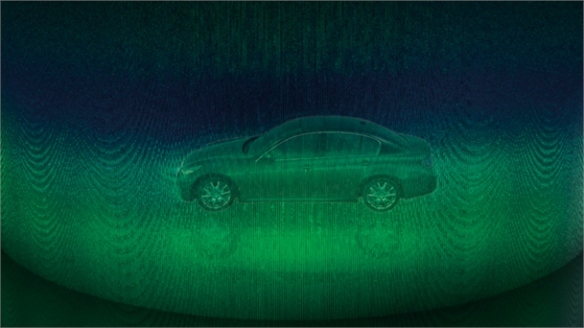 Klaus Thymann’s Laser Colours Klaus Thymann’s Lasers London-based filmmaker Klaus Thymann’s latest photographic series used coloured lasers to develop stunning colourscapes and portraits. 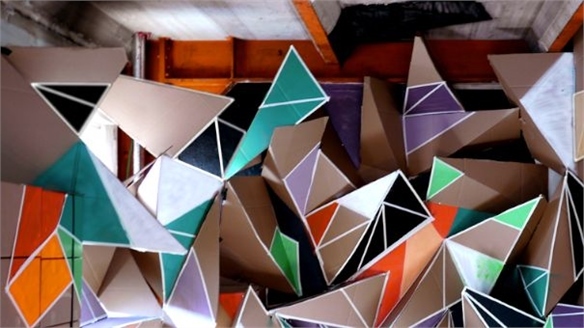 Clemens Behr: Graphic Transformations Clemens Behr Describing his work as a fusion of “abstract painting and amusement park attraction”, Berlin-based artist/designer Clemens Behr creates vibrant installations that transform graphic design into disorientating yet fascinating 3-D environments.